The City of Liberty Lake has a strong mayor-council form of government. The Mayor works part-time, managing the day-to-day operations of the City and providing leadership and policy direction to the City Council. The Mayor chairs all meetings of the City Council. There are seven members of the City Council. 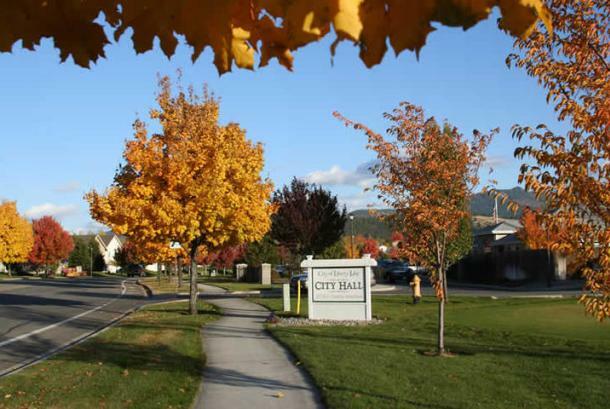 The City Council members work part-time, holding budget and policy-setting authority for the City. Comments/Notes: The Trailhead Golf Course is an executive 9-Hole Golf Course in the City of Liberty Lake, located at 1102 N Liberty Lake Road. The views around the Golf Course are stunning on their own, but playing the course is a delight due to the surrounding beauty and friendly environment. Check out the website or call for additional information.